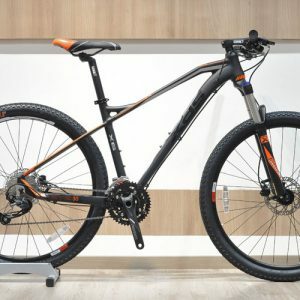 Mountain bikes (MTB) are built to withstand the harsh environment of off-road cycling. 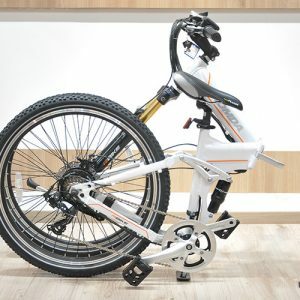 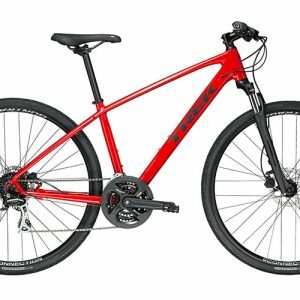 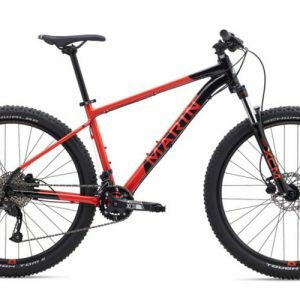 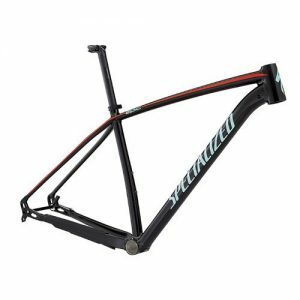 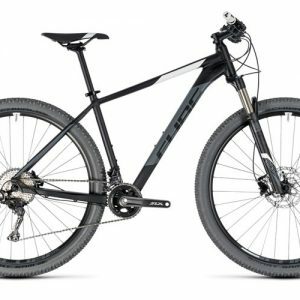 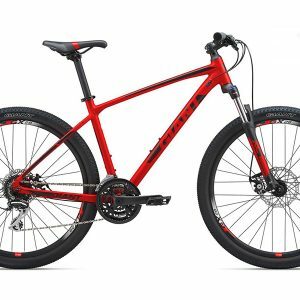 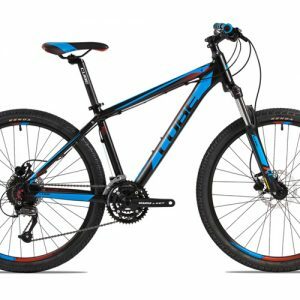 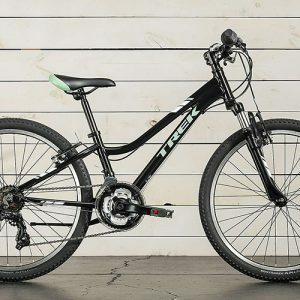 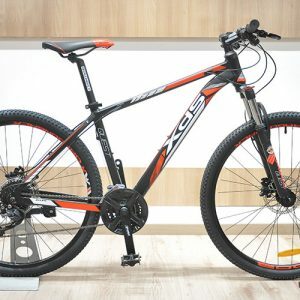 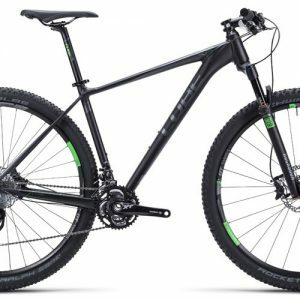 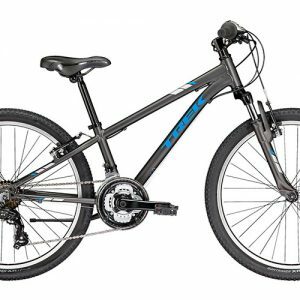 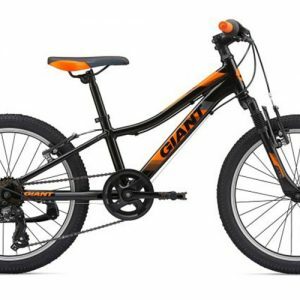 Mountain bikes covers quite a broad spectrum of cycling, with bikes ranging from lightweight cross-country racing hardtails, to big-hitting downhill full suspension bikes. 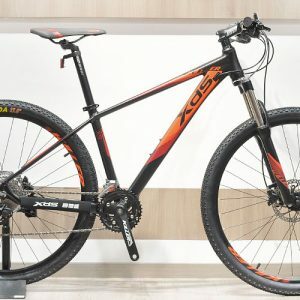 Mountain bikes incorporate features designed such as suspension travel, geometry, wheels size to meet different kind of off-road cycling style whether cross country, free ride (FR), downhill (DH), etc to enhance durability and performance in rough terrain. 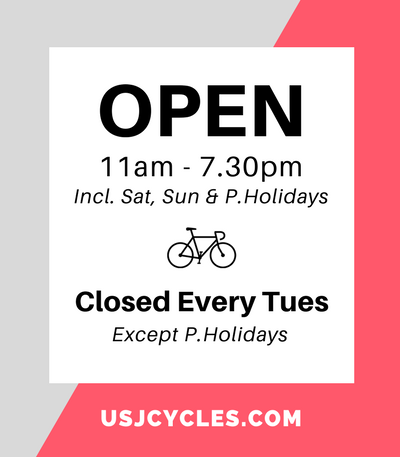 At USJ CYCLES, you’ll find both mens and women’s mountain bikes, plus the latest 2019 mountain bikes from the world’s most popular brands, including Trek, Giant, Specialized, Cube, Marin & Fuji.